Monkey Wrench Cycles will be closing from Tuesday the 22nd December until Tuesday the 5th January inclusive. We will re-open at 8.30 on Wednesday the 6th of January. For all you local collectors and bicycle enthusiasts, or those looking to sell some surplus gear, there is a Bicycle Swap Meet and Garage sale happening this Saturday the 7th November. 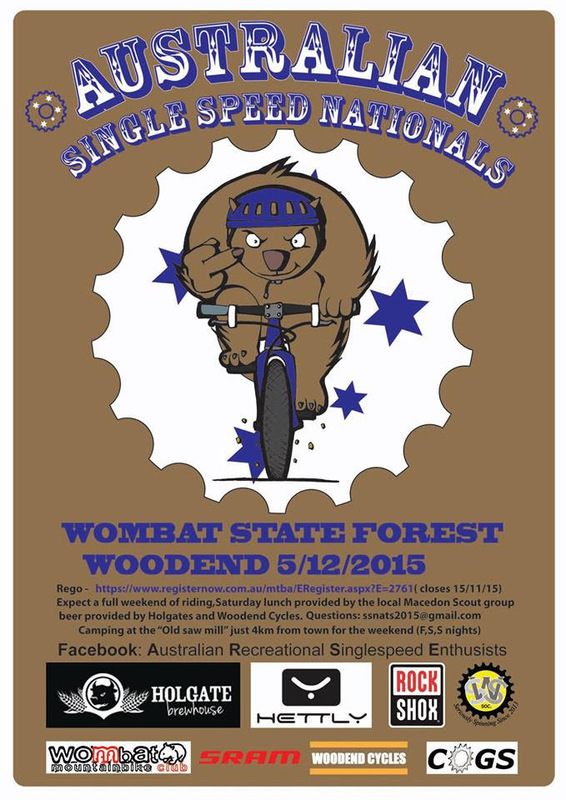 It’s being run by Pete, who can be contacted on 0439 829 200. Give him a call if you’d like to sell any items, or just turn up if you’re looking to browse or buy. There should be plenty of bargains and interesting gear to check out – whether you’re into Vintage, Road, MTB, BMX, Triathlon or General purpose bikes. Address is Dumaresq st, Dickson. Just look for all the bikes on the lawn! Disc brake facing tools – for both post mount and IS mount brakes. Disc brakes require precise alignment, perpendicular to the hub axle, in order to operate correctly and without drag. Most of the time, manufacturers get this right, but occasionally frames and forks deform or are otherwise made not quite right. That’s where these tools come in – the Park Disc mount alignment tools are very precise and will face material off the brake mounting surface in order to bring them back into alignment. Not cheap – but when you need them, you need them. 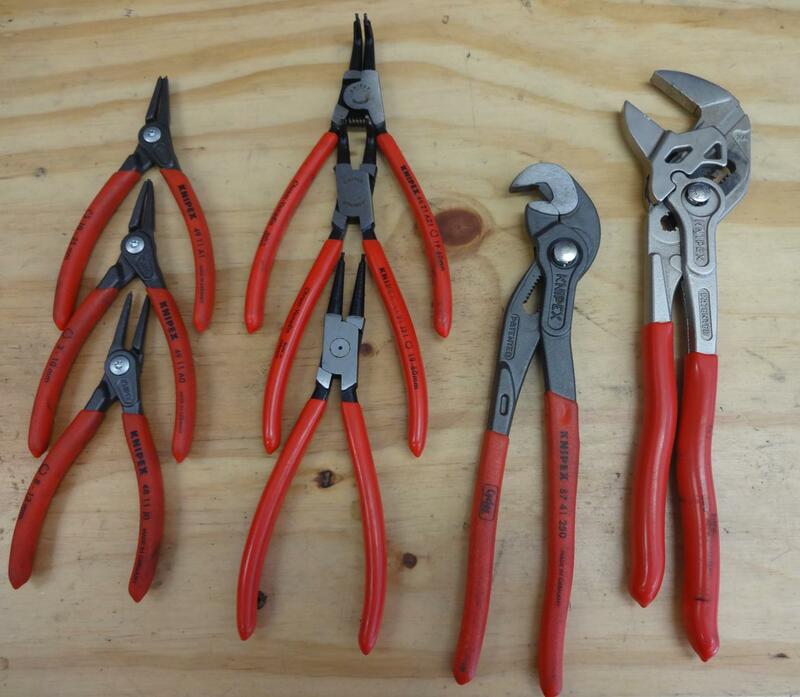 This German manufacturer of pliers, cutters and circlip tools are a mainstay in the toolboxes of mechanics and tradesmen in many industries. Quality circlip pliers (left), large and small, internal and external, bent and straight are all essential for working on the fiddlier suspension and hydraulic components seen on modern bikes. The parallel jaw pliers (far right) are some of the most useful and versatile tools around. Perfect for gripping damaged or delicate fasteners and large-sized fasteners. 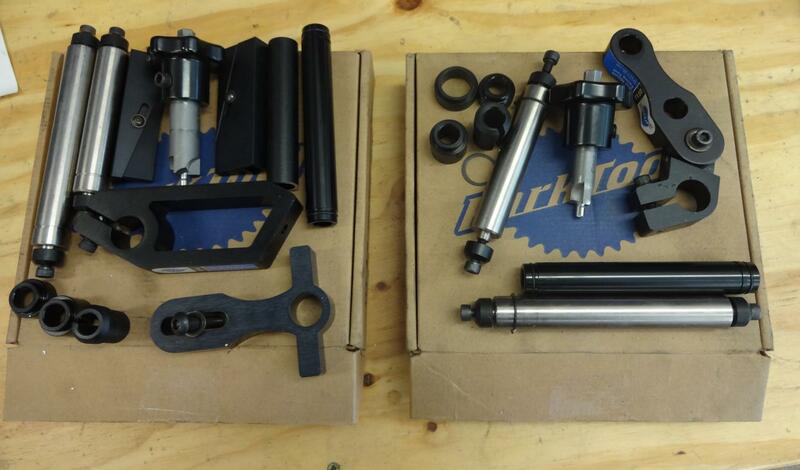 Goes right down to 0mm so good for holding spokes as well. Masters hardware at Majura Park carries a large range of Knipex gear. 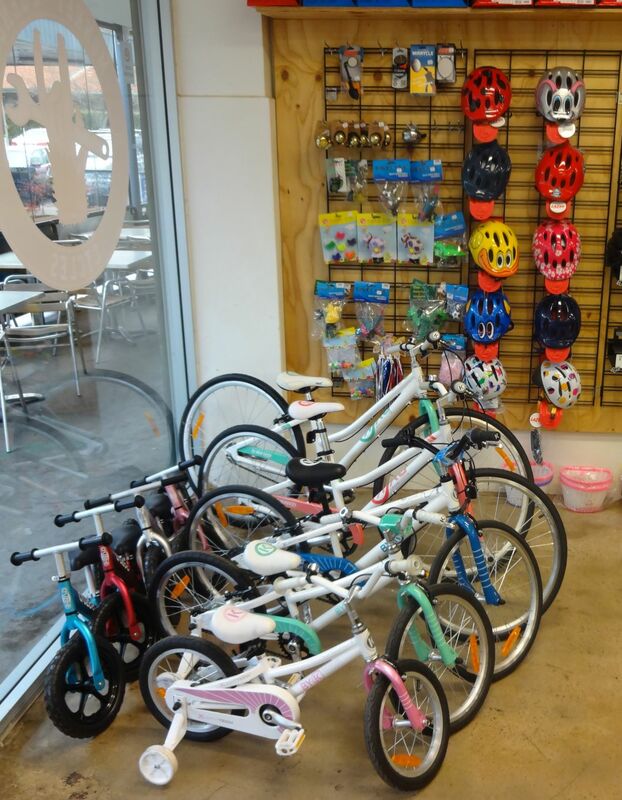 Byk kids bikes, Cruzee balance bikes and Lazer kids helmets keeping the shop colourful during the cold months of winter. Just 5 weeks until spring! We’ll be closed for this Monday the 8th June for the Queen’s Birthday public holiday. As we do each year, we’ll also be closing on Sundays to get out and enjoy some sunshine, effective from this Sunday the 7th June until we reach Spring again.